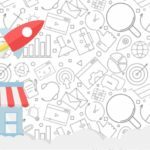 Read on to learn how to understand, manage, and get more Google Reviews for your small business. 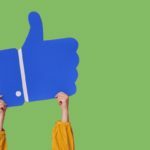 Good reviews build trust with your potential customers. Some buyers demand to see reviews or testimonials before they will consider you. And much like a busy restaurant or a packed nightclub line, people want to do business with a company everyone else seems to like. Finally, your website will get more clicks if your local listing has high-rated reviews. 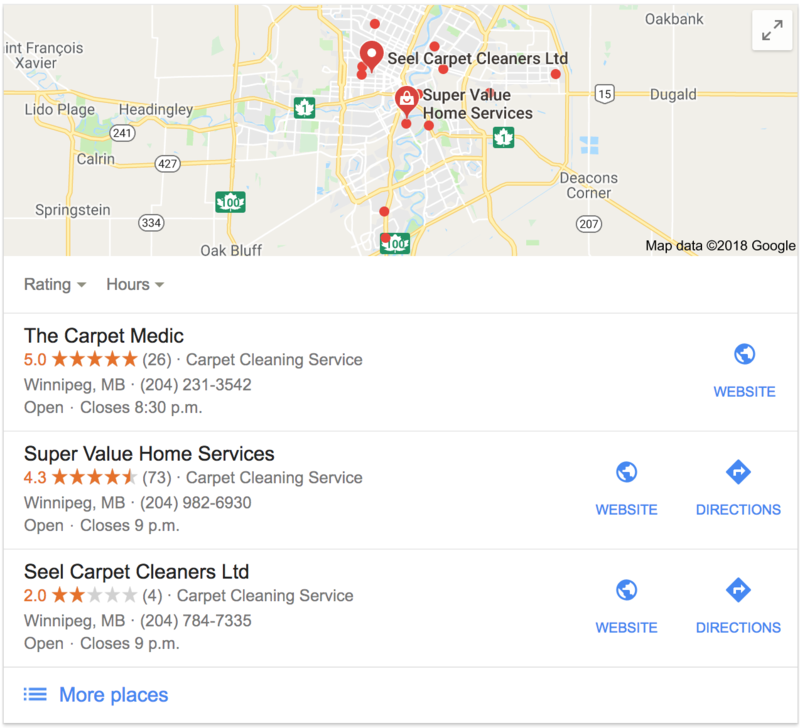 When a customer searches for a local service, Google shows the top three results next to a map. This is at the very top of the page; the most coveted space on Google that produces almost all of the traffic. These results are called the Maps Pack (or the Local 3-Pack). Consistent high-rated reviews are one of the biggest factors for whether or not Google will display your business in this prized position. Positive reviews are one of the many signals that Google uses to assess your “local authority”. And in some cases, they’ll even weigh the specific words the reviewer uses. If the review has keywords that match up with your product or service, that could help your site to show up when someone else searches those words. That is why a detailed review is much more helpful than just getting a star rating with no comments. So now the trick is not just to get more Google Reviews. You also need higher quality reviews. You just have to do a great job, and people will rush out to leave you great reviews, right? Nope. It’s gonna take a little effort. But yes, it does start with a proper customer experience. If you can’t tell that they are happy, then you’re 100% not getting a good review. And make it easy for them to give it to you. If that sounds obvious or boring, forget the rest of this article. Because those are absolute, essential, full-stop things you have to do. So one more time — ask, and make it easy. There are corresponding limiting beliefs for each of those steps. We have heard small business owners tell us over and over about their troubles with Google Reviews. They agree that reviews are important. They definitely want more of them. B. Their customers don’t quite know how to leave a review. So the first tip we’ll start with is how to make it super simple for your customers to leave you a review. Then we’ll get into the ideal way to ask for a review so it feels right to you and to the customer. Your customer might do all the legwork of going to Google, searching for you, browsing your Google My Business listing, and then, finally, clicking the button to leave a review. So we need to make it stupid-simple for them. What if they just needed to click one link, and it took them right to the review screen? Before we go over the steps, we are going to assume that you have claimed and updated your GMB (Google My Business) listing. If not, we went over all the info in another article. 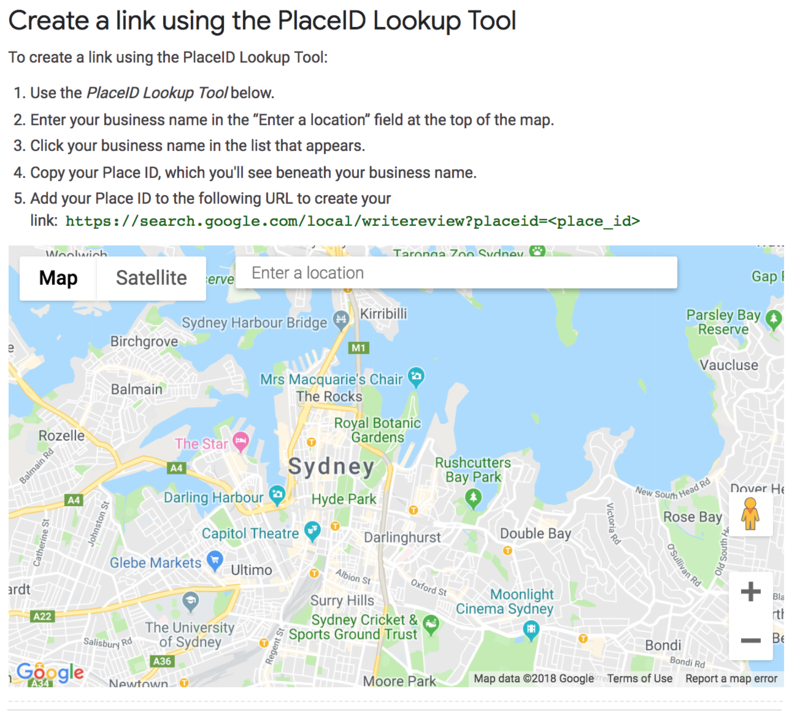 Then scroll down to the section called “Create a link using the PlaceID Lookup Tool”. 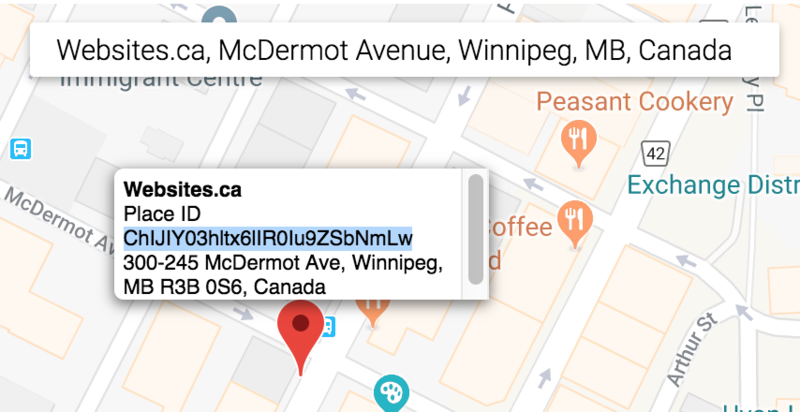 You need to type your business name into the field that says “Enter a location”, then click on the exact match for your business when it appears in the list. You will see your location on the map, with a box above it. In the box, under your name, it will say “Place ID”. And a line below that will be a string of letters and numbers. Copy that entire line. And at the end of it, paste in that line you just copied. And that ^^^ is your handy direct link for people to leave a Google Review. By the way, we believe that all these steps (claim, polish, and make a link to reviews on your Business Listing) are so important, that we include them for free when we host a website. If you want to save yourself the hassle, ask your website provider if they do the same! Now that you have an easy way to link to Google Reviews, we’ll move on to the asking part. First, a case study of the ideal scenario. Just a year ago we implemented a review plan. It took us from 1 to 21 Google Reviews. We ended up with a whopping 95% satisfaction rating and an average of 4.9 stars on Google. Did we pull any magic? Hardly. We just set a reminder email to go out after 90 days of service. It simply asks the customer if they are satisfied. If they say No, we have an account manager contact them to make it right. If they say Yes, it automatically sends out another email asking for a review on Google. The baby-steps approach was key. Instead of saying “please leave us a review”, we remove most of the pressure. First the customer confirms they are satisfied. Then, we say, “since you say you are satisfied, please take a second to leave us a review”. And we give them that easy-peasy link to go right to our Google Reviews. Now, your business may have a different timeline than ours (90 days is a long time, especially if you are not giving recurring service). And you may not have a fancy automated email system. But you can do the exact same thing in principle. Your link does not have to be limited to the digital world, either. We know of Bed & Breakfasts that present their guests with a very nice “thank you” card as they check out. The card contains a link and some simple instructions on how to leave a review. And of course you can just ask people face to face. Tell them WHY, then tell them HOW. And the last thing we should mention is that people cannot leave a Google Review unless they have a Gmail or Google account. It doesn’t hurt to say that before you ask for a review. Even though almost everyone has these accounts (and always stays logged in to them), you should also have a plan B. For that reason, we recommend having at least one other review platform that suits your customers. Facebook or Yelp are the other two major ones. Max out at two though, since giving people endless options means they will always pick the easiest choice — to do nothing. A lot of small business owners have worked hard to earn their reputation. So they are proud of it. And they know that more people are likely to leave a review if they see other reviews from the past. For that reason, they ask us to add their best Google Reviews to their website. But… there is no straightforward way to add reviews directly from Google onto a site. You could use a clunky WordPress plugin or a complicated API tool. We prefer two much humbler methods that still get the job done. If you want the exact review to appear, just take a screenshot of it. Then have your website provider add it as an image to your site. Take a screenshot on a PC: open the screen view you want, and hit the Print Screen button (sometimes shortened to Prt Sc). Take a screenshot on a Mac: hit Shift+Command+4, you will get a little target, move it to the part of the screen you want then click and drag to make a square around your review. Let go of the mouse and it will take a shot. Now if you don’t need the exact review to show, you can do something even easier. Just make a graphic or button that says something like “read our reviews on Google”. Then you can link it out. Remember the steps from tip #1 above? Go get your “Places ID”. That link will take people directly to all your existing Google Reviews. Google also has started a fun little tool called Small Thanks. It creates beautiful banners and pre-made social media posts from your existing reviews. Then you can download and use them wherever you like, for free. Now for the ugly side of online reviews. Sometimes our clients call us, enraged, and demand that we help them remove some “bad Google Review”. You have to understand that it’s not that easy to do. There are bad reviews (where you genuinely messed up, or where you ran into a customer that is impossible to please), and then there are fake reviews. For bad reviews, you can only respond in a calm and helpful manner. Then don’t fret about it. No one is perfect. And believe it or not, a few poor reviews help make your overall review area seem a lot more believable. If people see only 5 star reviews, they might start to think the fix is in. 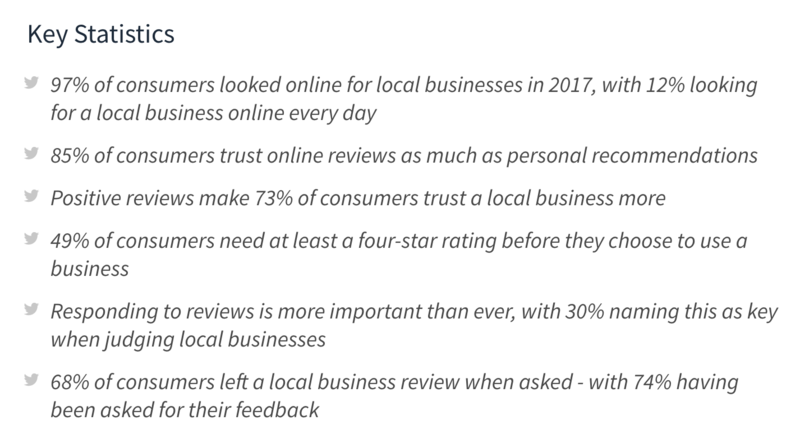 For more tips on managing reviews, go to https://www.reviewtrackers.com/google-my-business/#reviews. Okay, now onto the fake reviews. What psycho would leave you a fake review? Well, sometimes it is from a shady business competitor. Other times the fake review is from a real customer who may have not had the best experience, but who has imagined a total nightmare scenario that never happened (and is bordering on libel). You can first flag such a review. Then you can take a deep breath and go through the legal request process to have the review removed. It may take some time, or it may not ever happen. Such is life. Oh, there is another scenario where you might get a fake review. It’s when a person confuses your business with another business along the service chain, and leaves a review on your listing instead of the offending business. You might be thinking “people wouldn’t be that sloppy”, but think again. For instance, we saw a collection agency get a review that said “never rent from these guys, terrible landlords!”. It was because the agency was collecting on a debt the former tenant incurred after they trashed their apartment. The tenant for some reason left a review for the collection agency instead of the landlord. So these mistakes do happen. And if they happen to you, you must go through the same process as above — flag and then follow the Google instructions for a Legal Removal Request. 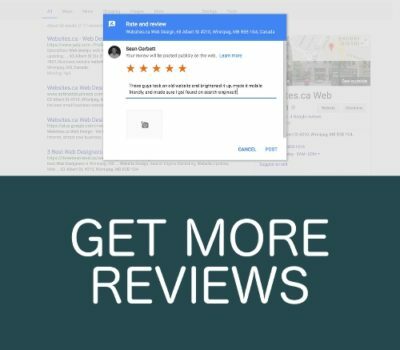 Back in 2017, Google introduced a new service called Customer Reviews. 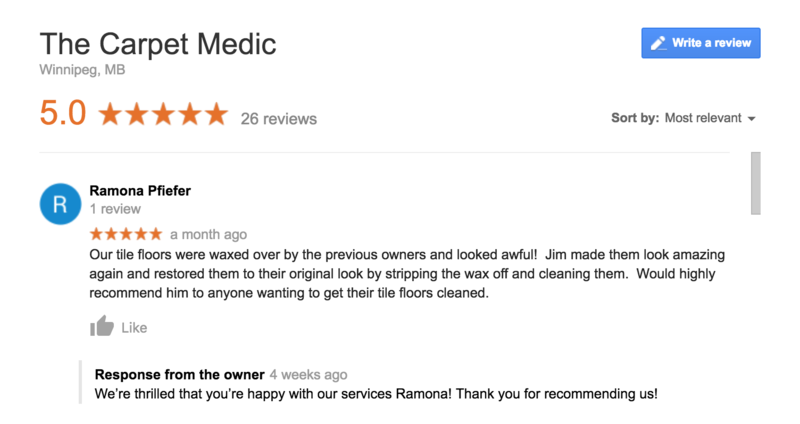 A lot of people confuse them with the reviews we have been talking about (that are left on your Google My Business page). 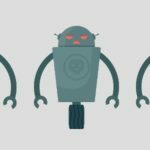 GMB reviews and Customer Reviews are not the same thing, and cannot be connected in any way. Customer Reviews is a free program that lets online sellers collect feedback from customers who made a purchase on their website. In other words, Customers Reviews are specific for e-commerce websites. 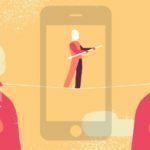 They are a way for remote or digital sellers to establish a positive reputation. Whereas regular Google reviews are geared towards local businesses. 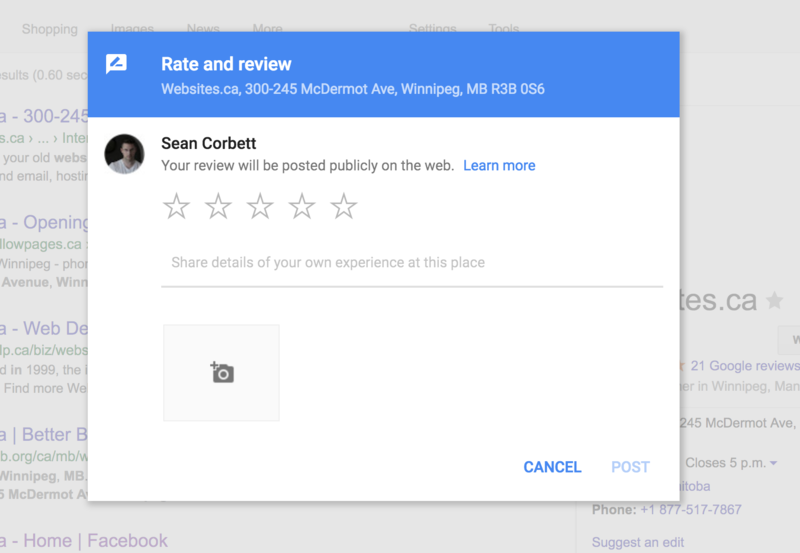 So if you are a small business who operates locally, even if you have multiple locations, you should be focusing on getting reviews for your Google My Business listing, just like we have been talking about.